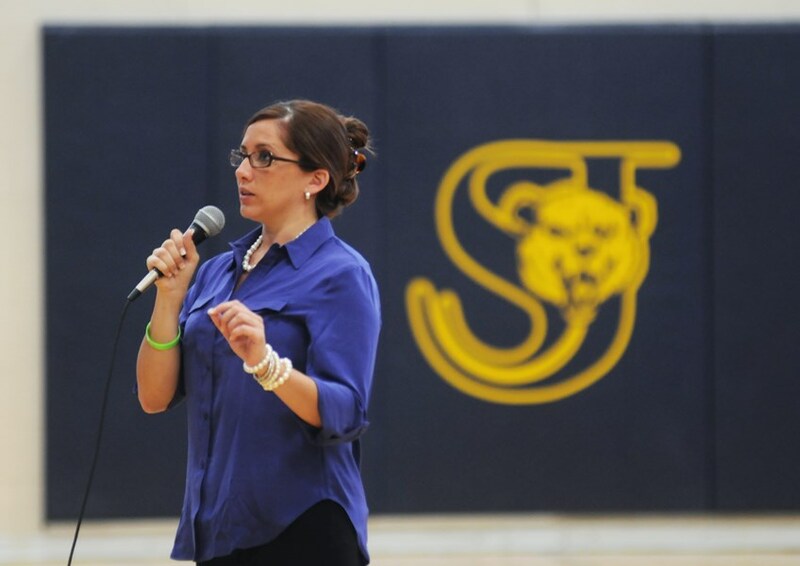 Jessica Rasdall is an expert presenter on the importance of Choices and Consequences, Overcoming Adversity, Leading with Your Story and Rewriting Your Life's Story. 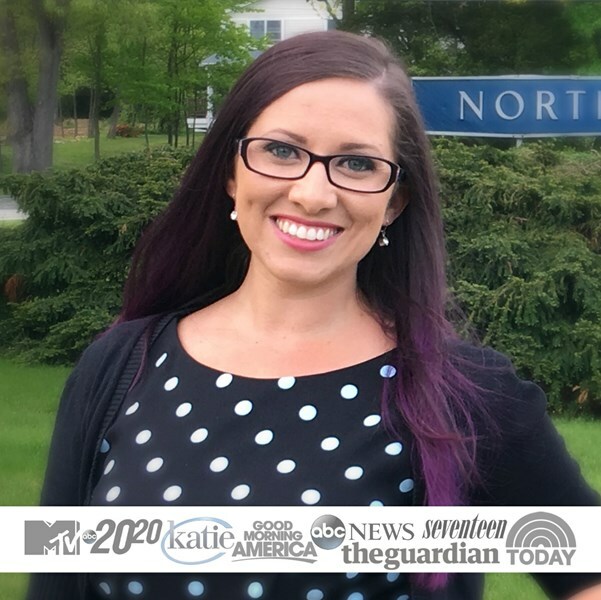 Jessica has shared her story of turning her “mess into a message” for ten years and has been featured on major media outlets such as ABC's 20/20, Katie Couric, Seventeen Magazine, The Guardian, MTV's Series Premiere of One Bad Choice and many more. When Jessica Rasdall was a freshman in college, she made a life-altering decision that resulted the death of her best friend. In an effort to raise awareness, cope with her guilt and keep her friend's memory alive, she began sharing her story. 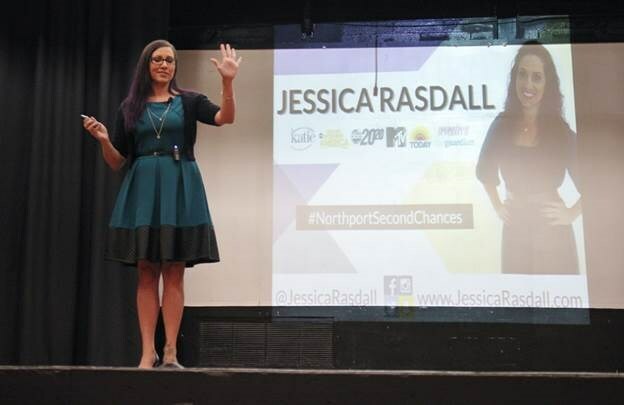 Jessica spoke to over 15,000 young adults across the country before she was later sentenced to four years in prison. Upon being released from prison, she returned home to pick up the pieces and continued to share her message. Please note Jessica Rasdall | Motivational Speaker + Coach will also travel to Saint Petersburg, Pinellas Park, Clearwater, Largo, Bay Pines, Seminole, Tampa, Indian Rocks Beach, Belleair Beach, Safety Harbor, Dunedin, Sun City, Apollo Beach, Oldsmar, Ruskin, Gibsonton, Ozona, Palm Harbor, Crystal Beach, Palmetto, Anna Maria, Sun City Center, Bradenton, Riverview, Terra Ceia, Ellenton, Bradenton Beach, Odessa, Parrish, Tarpon Springs.